As many of you know I am a keen chess player and have been for a considerable number of years now, yet it came as a suprise when an opportunity arose to play in the official World U20 Chess Championships in New Delhi in October later this year. I have been invited to high level European events before, being unable to go due to exams, but this year is my last chance before I turn 20 to play this once in a lifetime competition on a global level. I am an ex junior international player and have represented England on multiple occasions as well as playing in tournaments throughout Europe. 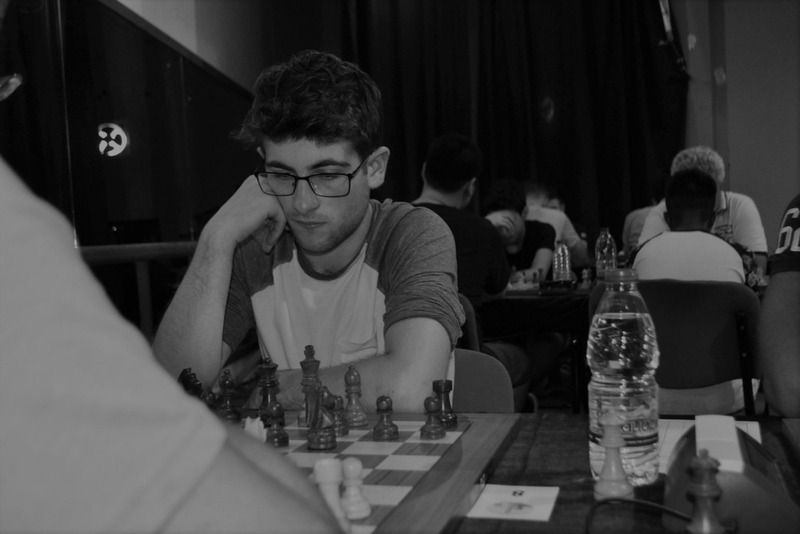 Furthermore, I represent Lancaster University A team and my home team Penrith where my love for chess emerged.